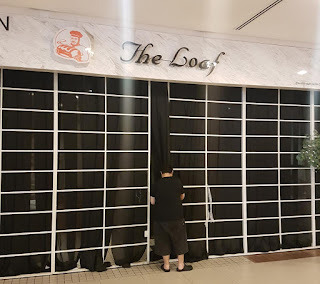 Bangsar 190517: It was just the other day that I was at the Loaf in Bangsar to meet an ex Business Times journalist who was meeting two seasoned editors, one from Bernama and the other from NST. We were joined by an ex RTM host who was in between meetings at the Bangsar Village. Did I imagine that to be the last time I'd be a customer of Dr Mahathir Mohamad's hot bakery? As I pull the final curtain. Ha ha ha ... my way. You are still a mortal. 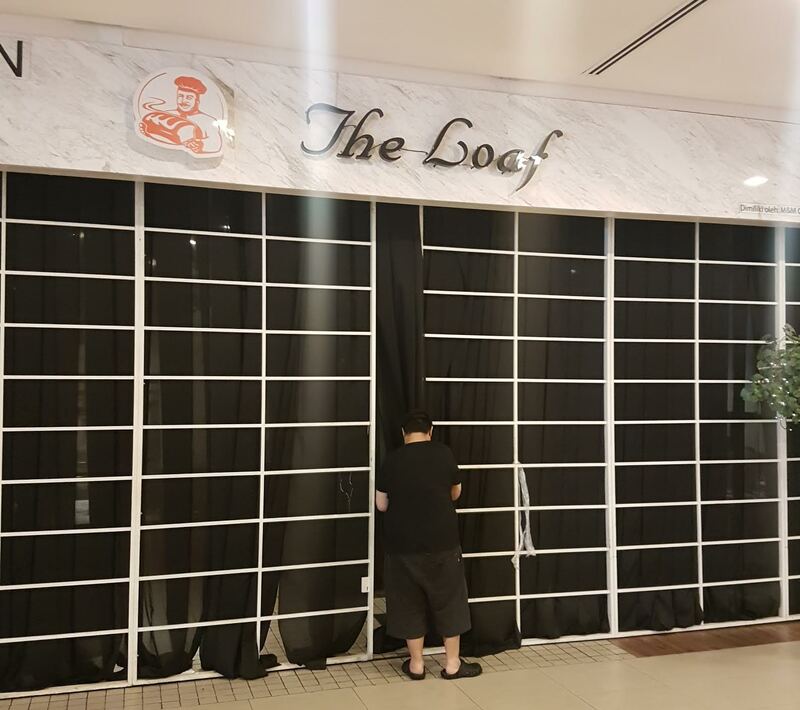 I'm glad, you're still supporting The Loaf, Dato. Of course you're quite happy with Kedai Songlap Rosie aka 1MDB, which ripped off more Malaysians than any bakery in history. And had a worse business model!